One of the most amazing tales of Indian captivity that started right here in Saginaw is continuing to emerge from the mists of history. Librarian John T. Fierst, of the Clarke Historical Library at Central Michigan University, has researched the story of Indian captivity of John Tanner for about 30 years. Some of the outstanding figures in Great Lakes fur trading history flow in and out of the Tanner captivity narrative including Henry Rowe Schoolcraft, famed Indian agent and one of the first investors in Bay City, and the notorious Kish-kaw-ko (The Crow) whose name survives on Crow Island near Saginaw. Saginaw Ojibwa, the Crow and his father, Manito-o-gheezik, kidnapped Tanner, then age 9, from his father's cornfield in Boone County Kentucky in 1789. Taken first to Detroit and then to Saginaw, young Tanner was sold to a female Ottawa chief, Net-no-kwa, who adopted the boy. Living with Ojibwa and other tribes in the Great Lakes and Red River (Minnesota) areas, Tanner's perspective changed gradually to that of a native. He even forgot how to speak English and was not fluent in French. Working as an interpreter of Indian languages at Sault Ste. Marie and Mackinac, the quarrelsome, untamed Tanner ran afoul of an even more savage -- and politically connected -- Schoolcraft. "Schoolcraft and Tanner shared two potentially explosive traits of character: an excitable temper and an unusual degree of determination," observed Fierst in a 1986 article in Minnesota History. Fierst concluded that much of Tanner's turbulent years at Sault Ste. Marie living across cultures were caused by his flawed self image as an Indianized white man. Tanner was literate, and wise, enough to document his story with help from Dr. Edwin James, Army medical officer on Mackinac Island. 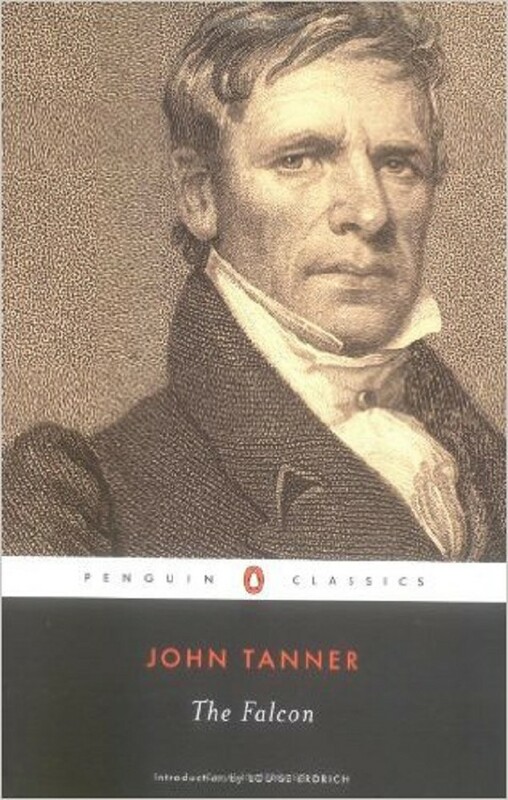 The work was completed in 1828 when Tanner left for New York and sold the book to the Carvill publishing house and had his portrait painted. Fired by government agent Col. George Boyd when he left the Sault for New York, Tanner was hired by Schoolcraft on his return. The work was the same: translating between Indians and white government agents and fur traders. Tanner and Dr. James collaborated on the Ojibwa New Testament. Tanner's "Narrative" was translated into French and German and reprinted in 1956 and 1994 in America. Most of the turmoil in Tanner's life revolved around his four marriages and attempts to keep his children with him. In one case he was wounded in an ambush by Ojibwa in league with his first wife. Crippled by his wounds and nearing 50 years of age, Tanner still was able to get another job as an interpreter with Schoolcraft, but only through the influence of Territorial Governor Lewis Cass. The ensuing drama that would end the Tanner story would involve conflict between Schoolcraft, Baptist missionary Abel Bingham, and Schoolcraft's sister Charlotte, also an interpreter. The government annuity paid to the Baptist preacher for running an Indian boarding school at the Sault inserted a financial issue into the fray. The Indian agent wanted control over the Baptist preacher's expenditures; the implication was of wrongdoing. 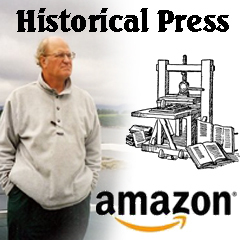 "Schoolcraft pushed through the Michigan Legislature an act to remove Tanner's daughter Martha from his custody and in 1832 Tanner's third wife and their son were also seized from him," recounted American National Biography Online. In his memoirs, Schoolcraft described Tanner as "more suspicious, revengeful and bad tempered than any Indian." Tanner remained in Sault Ste. Marie and took a fourth wife, an Ojibwa woman. In 1846 he was suspected of burning down his own house and of murdering Schoolcraft's brother James. He fled, apparently into the wilderness, and was never seen again.